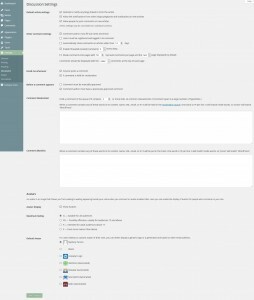 The Settings-Discussion menu has several sections which can be confusing to new WordPress users. The first section is called Default Article Settings. 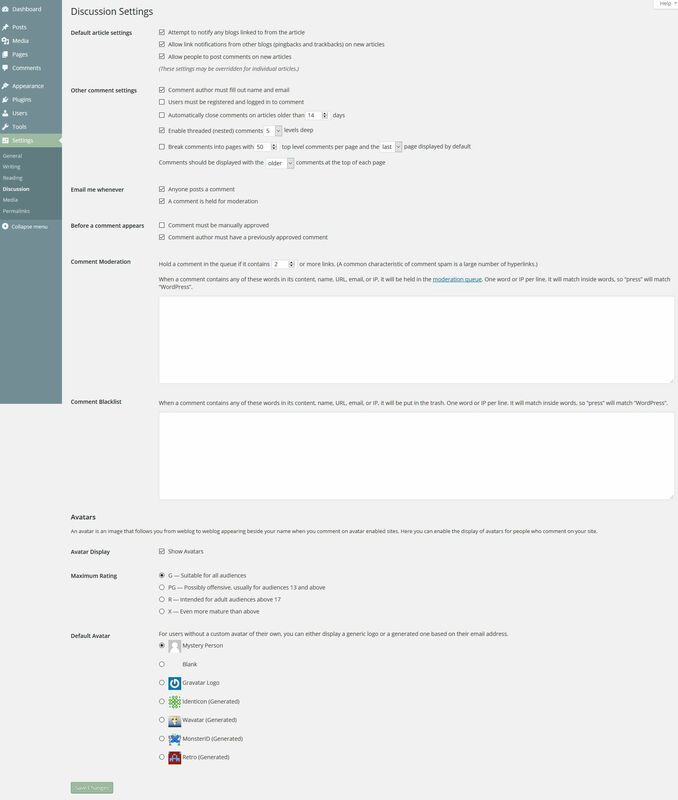 As it says at the bottom of the section, each of the settings (check boxes) can be overridden for individual posts when on the post edit page. I generally leave the first two boxes unchecked. If you really want to let someone know that you are commenting on and linking to an article that they wrote, go to their website and leave a comment on their article that links back to yours. Give the comment some personality and try to develop a relationship with the author rather than letting WordPress send a generic notice. (That of course depends upon the opinion that you are expressing concerning the content of their article.) Pingbacks and trackbacks are additional automated notifications. You can read about them in the WordPress Codex here. There have been instances in the past were this function has been used in DDoS (Dedicated Denial of Service) attacks against websites. The last box in this section permits or prevents comments on posts. The next section is called Other Comment Settings. If you did not check that box that permits comments on posts, these settings really should have no effect. If you are going to permit comments then you should really consider the result of checking each box in the following sections. At the very least you should require a name and email from the commenters. If you want to restrict commenting only to ‘signed in ‘ visitors you add a little more complexity to the commenting process for your readers. Checking this box will also necessitate checking that box on the Settings – General page that permits anyone to register on your website. Otherwise nobody will be able to register as a user on the site and then sign in to comment. I usually set the comments on an article to close after a specific period though that is a personal selection you will have to make. I leave the remaining two boxes with their default values. The next section is Email Me Whenever. Its selections pair with the following section called Before a Commend Appears. I generally do not check the box to send me an email whenever a comment is submitted and check the box to send an email when a comment is held for moderation. That is because in the next section I check only the box that says the comment must be manually approved. I have had clients who had checked anyone can post a comment and comment author must have a previously approved comment. They also had not restricted the length of time which a comment could be submitted to a post. The result was that spammers posted a somewhat legitimate comment on a recent post and had it approved. Then the spammer went to old posts and submitted comments with spam links to sites you would not want to have associated with a legitimate business. Since the comments were automatically displayed and were old enough to not show on the first page of the comment listing page the site owner did not know they were there – 750 of them over a period of 5 years. Be careful of the selections you make on this page. The following section Comment Moderation can be used to further restrict the display of comments as can the section on Comment Blacklist. If I have a site that permits comments on posted articles I will always subscribe to the Akismet spam filtering service provided by Automattic. 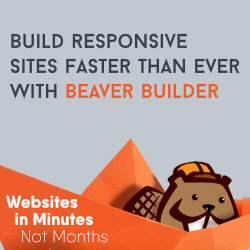 For personal websites it is free and for business sites it is only $59/yr. 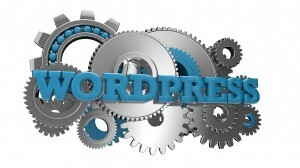 With the spam-filtering algorithm that they have developed through monitoring all of the WordPress.com sites they are able to catch 99% of the spam comments that are submitted to a website. The remainder of the settings on this page deal with the display of avatars/gravatars for the commenters. Choose settings at your discretion.